Improving your maths skills and training your brain is now possible with CalQ. It's a game that includes maths challenges and puzzles to get your brain in shape. 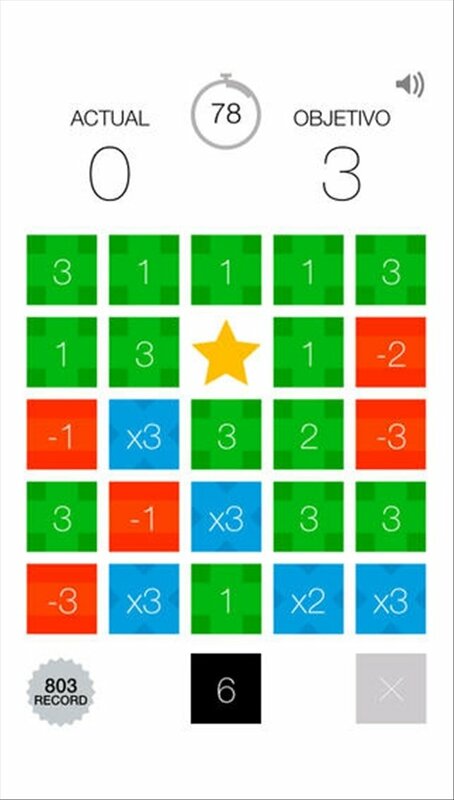 CalQ is a game based on doing calculations by means of squares on a board so that you reach the number marked as the target at the beginning of the game. 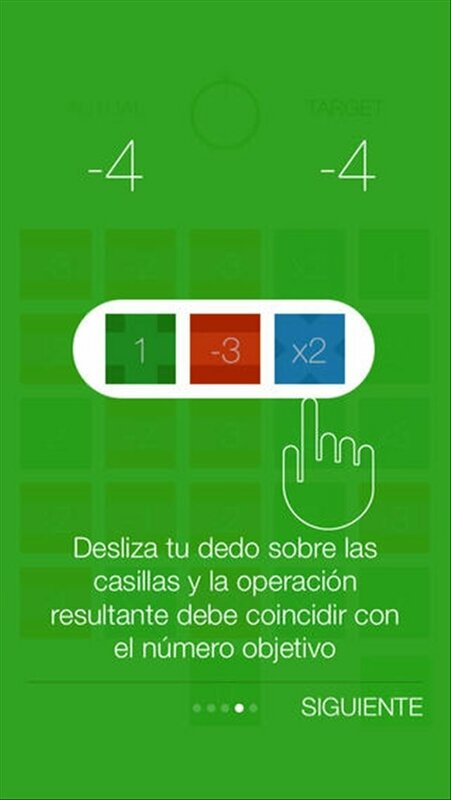 The more squares you manage to involve doing the calculations, the higher score you'll obtain. Game about carrying maths calculations combining squares on a board. Two game modes: 90-second clock or unlimited time to solve the challenges. Possibility to challenge your Facebook and Twitter contacts.